Temecula, CA – The Temecula Valley Chamber of Commerce in partnership with The City of Temecula will be hosting the 2019 State of the City Address. Sponsored by Temecula Valley Hospital, this event will be held on Thursday, May 30th, 2019 from 7:30am – 9:30am at Pechanga Resort & Casino. 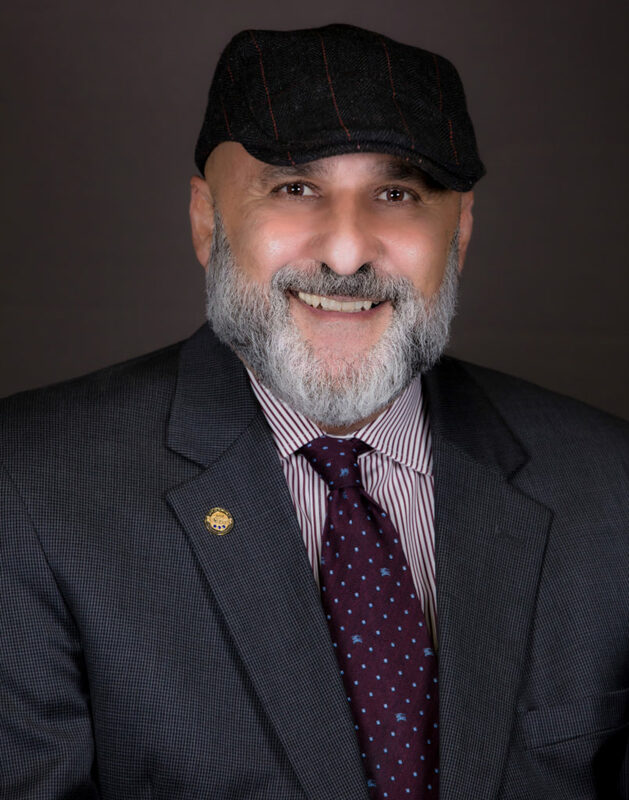 The honorable Mayor Michael Naggar will discuss the current achievements of the city, as well as projections for the forthcoming and future years. The event includes a Nonprofit Expo where approximately 40 local nonprofit organizations will advertise their resources. This event is always a sell out with over 700 City Officials and guests in attendance for the presentation. The State of the City continues the tradition as Temecula’s signature business event, which brings together the region’s most influential leaders. As we look ahead to 30 more years of continued promise, we are mindful to preserve and enhance all that we LOVE in Temecula, and all whom we LOVE in Temecula. #LOVETemecula..
For more information contact the Temecula Valley Chamber of Commerce at (951) 676-5090 or visit http://temecula.org/state-of-the-city-address/.